Emily Bear "Meet & Greet" at Schmitt Music Edina! Presidents' Day Piano Sale – 4 DAYS ONLY at your Schmitt Music Piano Store! 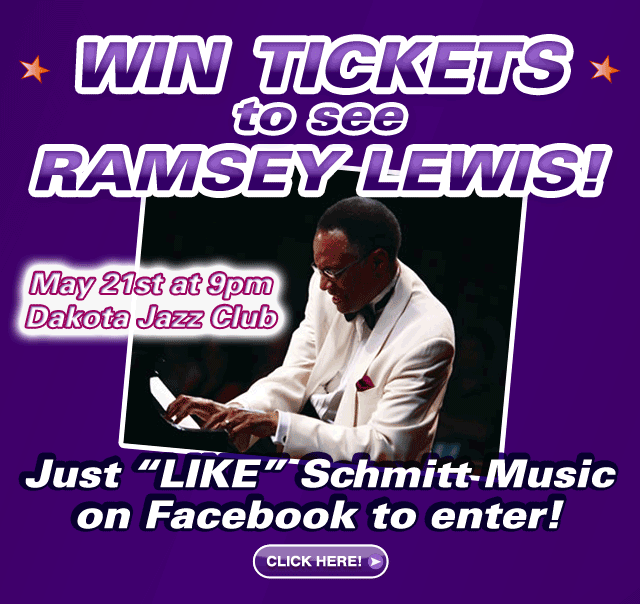 Emily Bear at The Dakota Jazz Club in Minneapolis – WIN TICKETS! Presidents' Day Warehouse Sale at Schmitt Music Brooklyn Center – 5 DAYS ONLY! 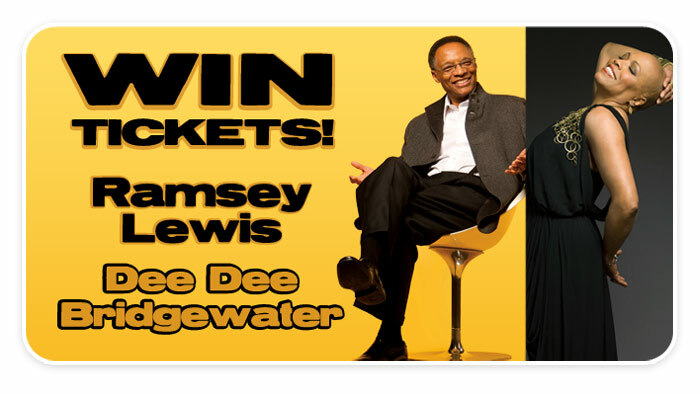 Ramsey Lewis & Dee Dee Bridgewater Live at The Dakota Jazz Club in Minneapolis! 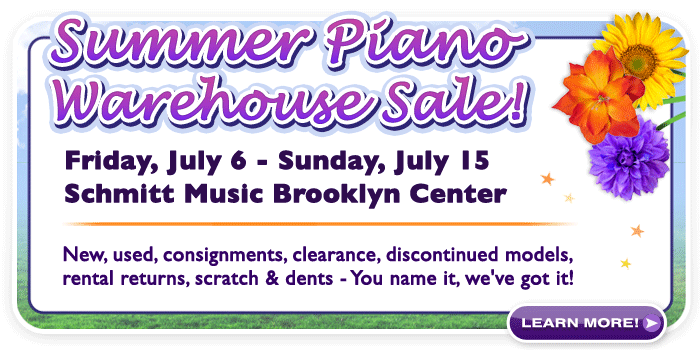 Presidents' Day Piano Warehouse Sale at Schmitt Music Brooklyn Center! All Yamaha Pianos MUST BE LIQUIDATED now at Schmitt Music stores!